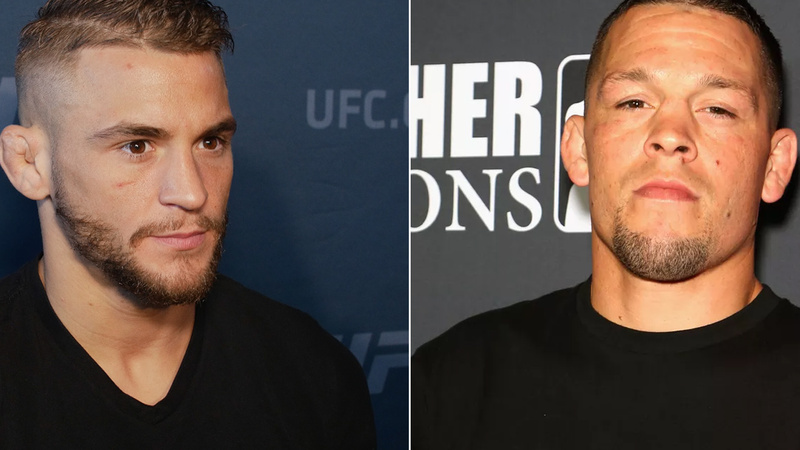 Dustin Poirier doesn’t believe Diaz would pull out of their fight. He defends Nate Diaz, saying he was upset at the press conference. In the end, Dustin Poirier claims Diaz brothers always show up. He also added Nate Diaz is a reliable person. We’re about to see whether Dustin Poirier was right.